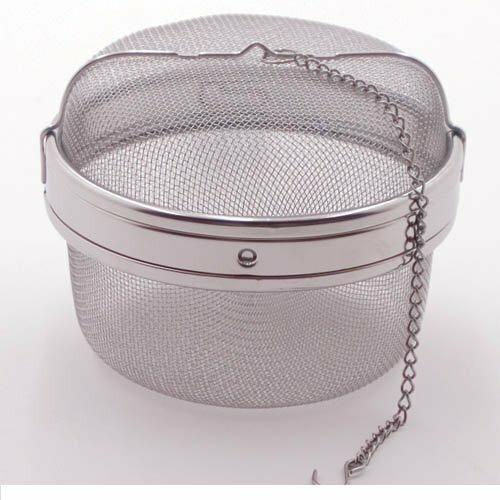 The Jumbo Herb / Spice Ball Infuser is a stainless steel mesh ball infuser that's perfect for bouquet garni, spiced cider or even a big batch of iced tea. Dishwasher safe. Dimensions: 3.5" x 5"
If you have any questions about this product by SCI, contact us by completing and submitting the form below. If you are looking for a specif part number, please include it with your message.